Originally a marketer and a sociologist, Ying Chen sought a career in which she could constantly create and realize her imaginations, something that would bring people happiness. Some three years ago, she left behind her office job and moved to Paris to learn the art of French pastries—and she hasn’t looked back. 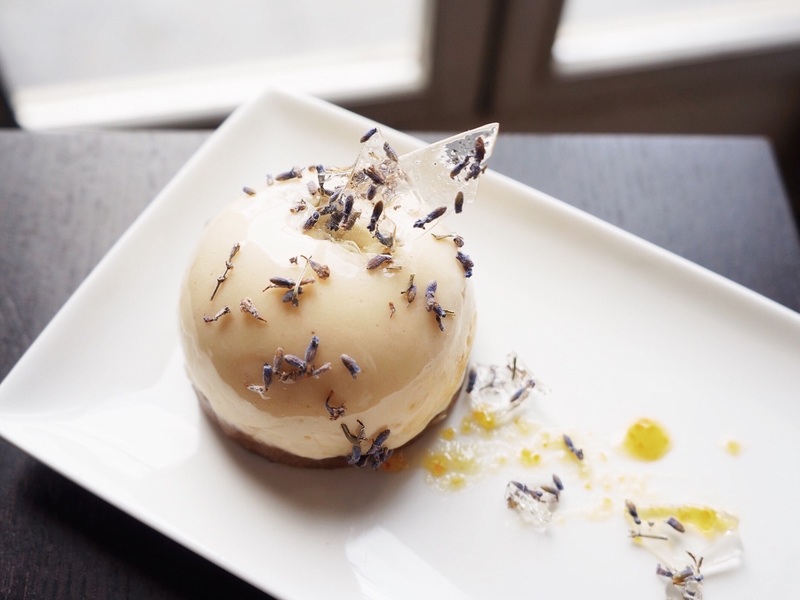 As a pâtissière (pastry chef), Ying believes that her creations are more than sweet things that give people pleasure. For her, pastries are a way to communicate directly with people, sharing her thoughts, aspirations and feelings. What made you get into your profession and why do you love what you do? I started to learn how to cook when I studied abroad in the Netherlands. Initially, it was only to feed myself, but soon I learned how interesting and challenging cooking can be. I started to dream of becoming a professional chef, but I didn't know whether to follow a general cuisine or pastry program. What helped me make up my mind is that I’ve always loved beautiful things. What I love about being a pâtissière is that it brings people happiness and it gets to people’s heart and memories so straightforwardly. You get an instant reward from people. Dersou features an impressive tasting menu by Japanese chef Taku Sekine. For Ying, pastries are a way to communicate directly with people. Which patisseries do you visit when you're craving something sweet and you're not in the mood to bake? There are so many pastry shops in Paris to choose from and I always love to try new things as they also inspire me. However, my favorite one in Paris is probably Des Gâteaux et du Pain ("Cakes and Bread" in literal translation). The chef Claire Damon has worked with the pastry master Pierre Hermé in her earlier years. She has definitely inherited his magic sense for flavors but has her own sensibilities. She carefully selects seasonal ingredients (especially fruits and flowers) to create pastries that are always original delicate, and beautiful. If you had a friend coming to town, which hotels would you recommend? The Hôtel Bourg Tibourg at Le Marais is a plush design hotel that has a lovely interior courtyard. A friend of mine who is an interior designer has stayed there during her visit and really liked it. 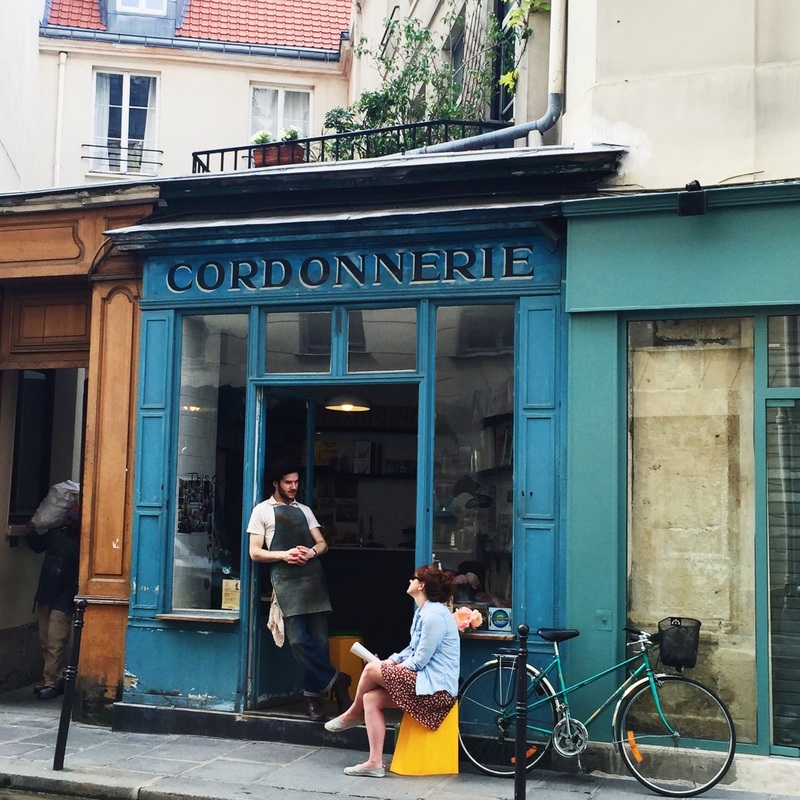 Plus, it’s right in the Marais where you can find lots of interesting shops, beautiful hidden gardens and museums. 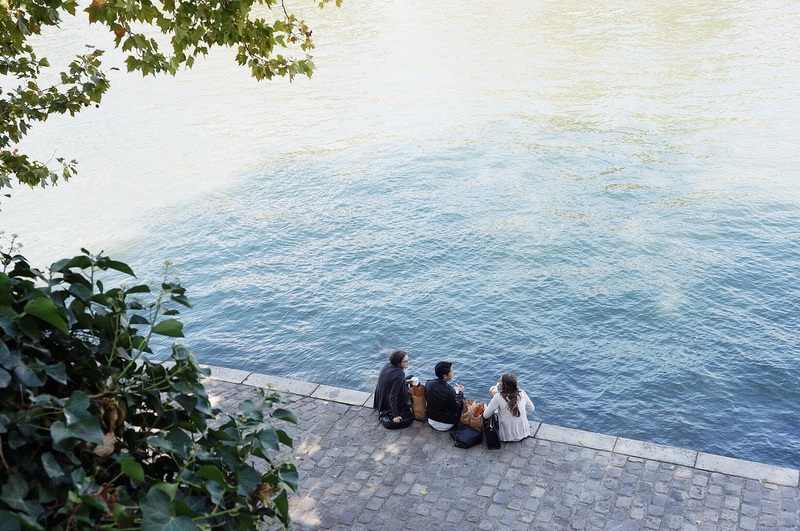 In general, I would recommend staying in the city center (the 1e­ 9e arrondissement), but the eastern side of the city (near République, Bastille and Oberkampf) is also interesting. 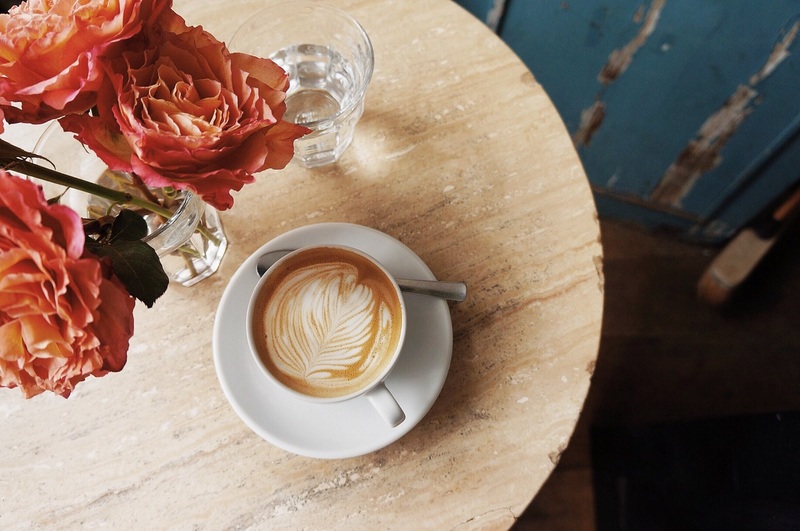 Almost all the specialty coffee shops and bars are situated there. 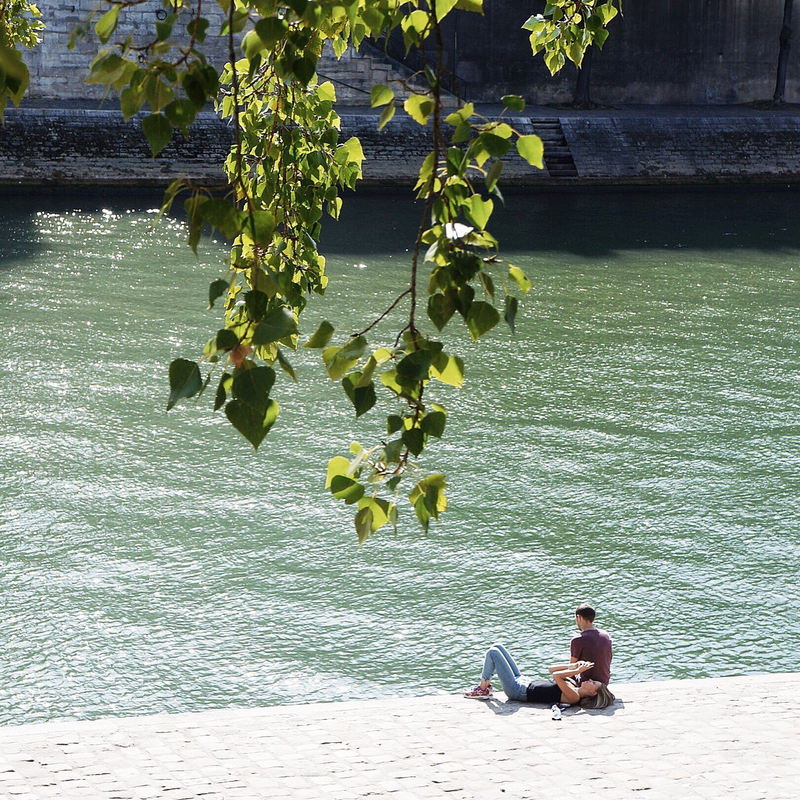 What tips do you have for first­-time visitors to Paris? Paris is a very beautiful city but it also has dark sides. I don't want to scare people off, but even though first­-time visitors might be amazed by its beauty, it is very likely that they would also be stunned by its dirtiness and insecurity. There are really lots of thieves everywhere in Paris. Do look carefully after your personal belongings and never have your bag on your back or your mobile phone in your hand while you are in the metro (especially near the doors). Besides that, never forget to say “bonjour” when you talk to people and when you enter a shop and "merci, au revoir" when leaving. Otherwise, it can be considered very impolite. Where’s the best place to catch the sunset with your significant other? 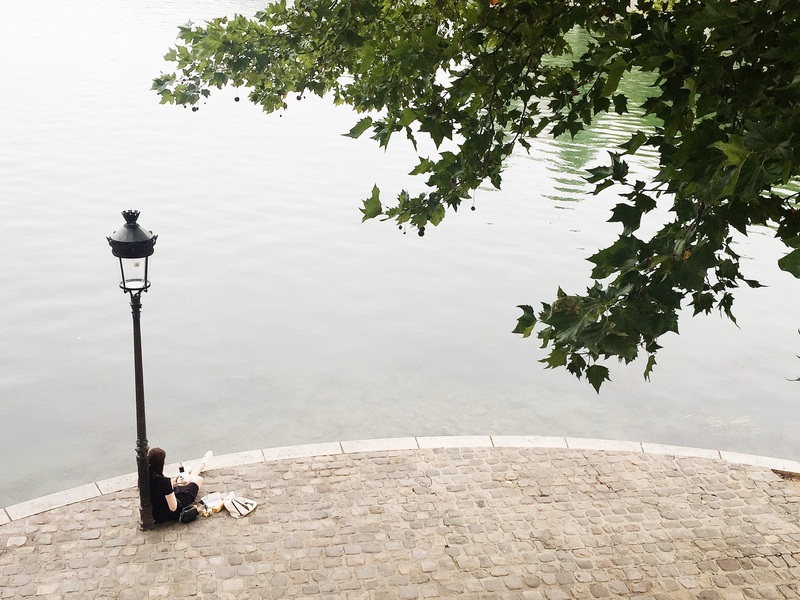 Many might recommend Montmartre as this is where you can have a stunning view of the whole city, but my favorite spot would be near the water. The sunset view from Pont Alexandre III, Pont Neuf or Île Saint-Louis is really breath­taking. Taking a Seine River cruise sounds cliché, but it is really beautiful to watch the sunset on the boat. If you remember the scene in “Before Sunset,” you would know what I mean. What’s a luxury experience that can only be had in your city? That definitely would be having a journey of delicious pastries. There's nowhere in the world where you can find that many high­-quality pastry shops serving incredibly beautiful and creative pastries. Apart from pastry shops, pastries in palace hotels and good restaurants would definitely challenge and refresh your understanding and knowledge of pastries. Even for those who don’t have a sweet tooth, they would admire the delicacy and the incredible craftsmanship found here. The French phrase "lèche­vitrine" (literally “window-­licking”) is the right way to describe such a journey. Walk along Rue du Bac (and around the Le Bon Marché), where you can find Hugo & Victor, La Maison du Chocolat, La Pâtisserie des Rêves, Angelina, Des Gâteaux et du Pain, Jacques Genin and Acide Macaron. Small in space but big on character, the Boot Cafe is the perfect place to have a coffee. 1. A luxurious tea time in one of the palace hotels in Paris. I would recommend Le Meurice Hotel Paris. 5. The area where most of the best professional cookware/ingredients shops (Mora, La Bovida Magasin Les Halles, Deco Relief, G. Detou and E. Dehillerin to name a few) are situated around Rue Montmartre, the neighborhood near the metro stations of Les Halles, Étienne Marcel and Sentier. 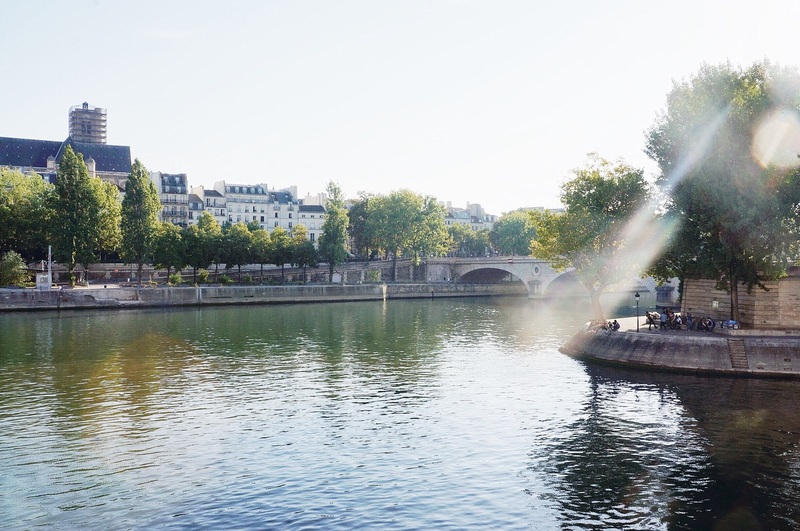 Four bridges connect the rest of Paris to Île Saint-Louis, a small cobblestoned island in the heart of the city. 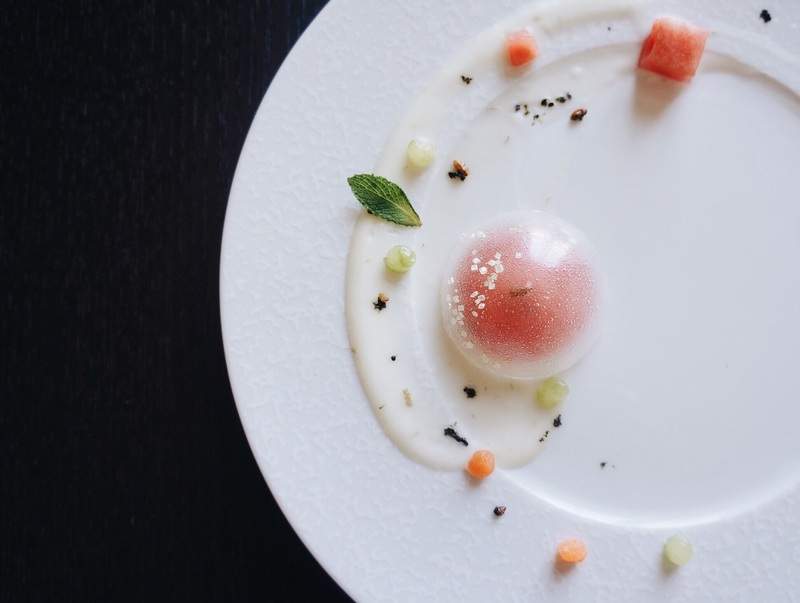 To see more of Ying’s mouth­watering creations, follow her on Instagram at @applespoon and check out her blog ying­c.com. The July Column rises above this iconic square's bars & cafes, former site of the Bastille prison. Sentier is a station on Paris Métro Line 3 in the 2nd arrondissement. It opened on 20 November 1904 as part of the first section of the line between Père Lachaise and Villiers, which opened a month earlier. A famed kitchen supply store in Paris. Les Halles is a station on line 4 of the Paris Métro in the 1st arrondissement. It takes its name from the market halls, which were on the site for many years. Professional equipment specialists for baked goods, pastries, and chocolates. A professional kitchen supply store. 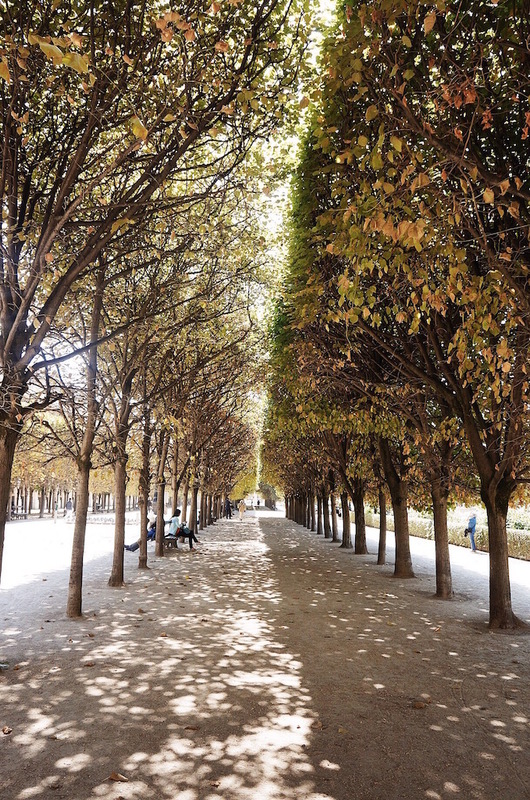 The Coulée verte René-Dumont, or Promenade plantée, or the Coulée verte, is a 4.7 km elevated linear park built on top of obsolete railway infrastructure in the 12th arrondissement of Paris, France. It was inaugurated in 1993. A small, intimate cafe in Paris, France. Salon de Thé Acide Macaron is a pastry brand created in 2009 by a passionate couple, Renata and Jonathan Blot. Angelina is a famous tea house located at 226 Rue de Rivoli in the 1st arrondissement of Paris. Angelina is known primarily for its almost pudding-like hot chocolate and for its Mont Blanc dessert. The 9th arrondissement of Paris contains many places of cultural, historical and architectural interest, including the Palais Garnier, home to the Paris Opera, Boulevard Haussmann, and its large department stores Galeries Lafayette and Printemps. 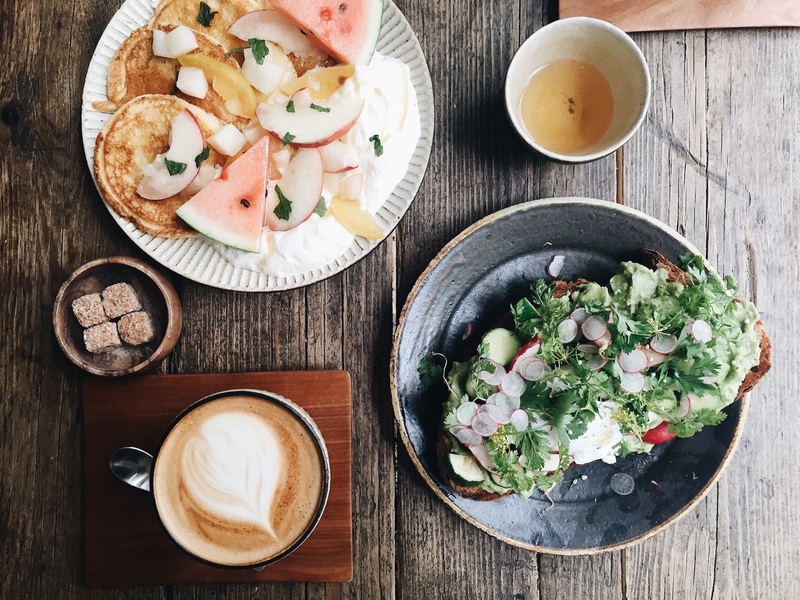 Colorful pastries and savory goods are found at this vibrant and playful tea salon. Hugo & Victor is a pastry shop serving up chocolates, caramels, cakes, tarts, and jam. G. Detou is a gourmet food shop in Paris, and it is also located in Lyon.